The month of July has been a crazy month for City Smart Living. Had to swing by and let you guys in on all of the greatness we have going on. We currently have 9 listings and counting this July. They all will be closing in early August and September! 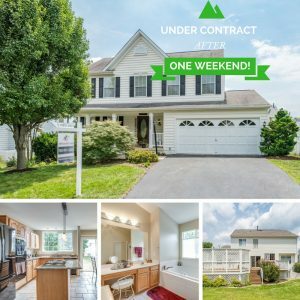 One of the properties in Ashburn, VA didn’t even last ONE weekend or through it’s first open house before the offers came rolling in. The gorgeous house is now under contract after less than 5 days. CRAZY RIGHT! Our listings for July range from Arlington, Washington. D.C, Ashburn, and Leesburg! 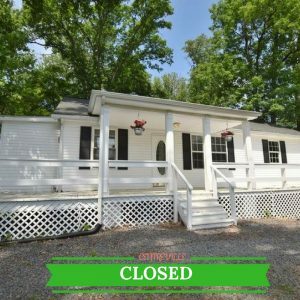 We also have 4 clients that are under contract to purchase homes from Arlington all the way down to Woodbridge, VA. It’s okay to toot your own horn right? *toot toot! There’s a lot of excitement going on within our team. The best part is seeing our clients smile and taking on the hassles of the selling/purchasing process for them, so that they can be more at ease. Customer service is key, our clients think of us like family because we are always one call away. Our agents and admin staff don’t rest until our clients find the home they imagine when they close their eyes. We are like fairy-god agents 🙂 Stay tuned for more information on what’s happening with City Smart Living, so when the time comes you know who to call.